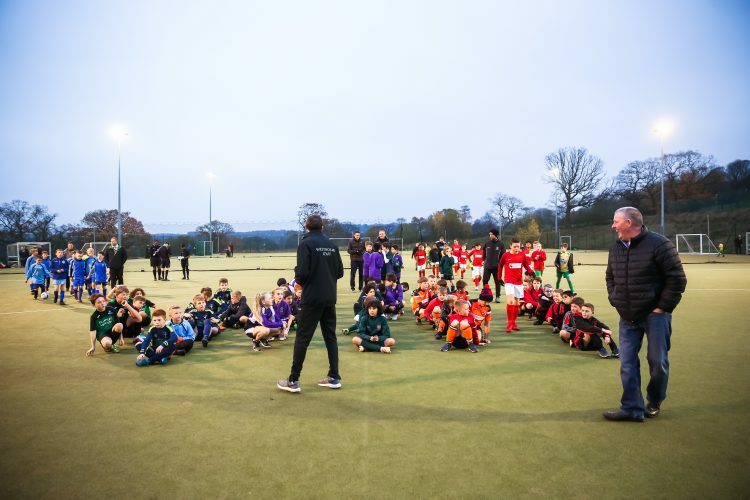 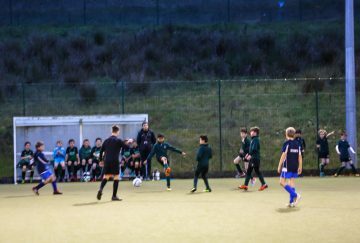 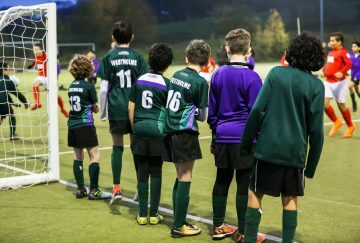 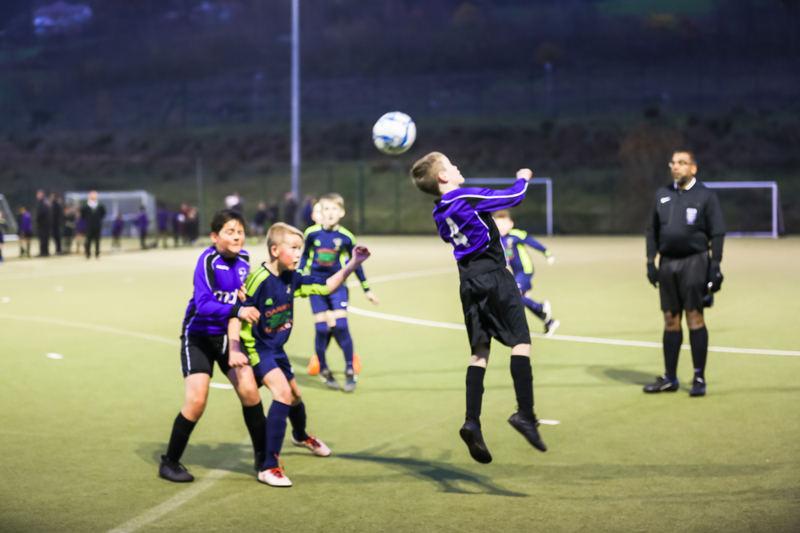 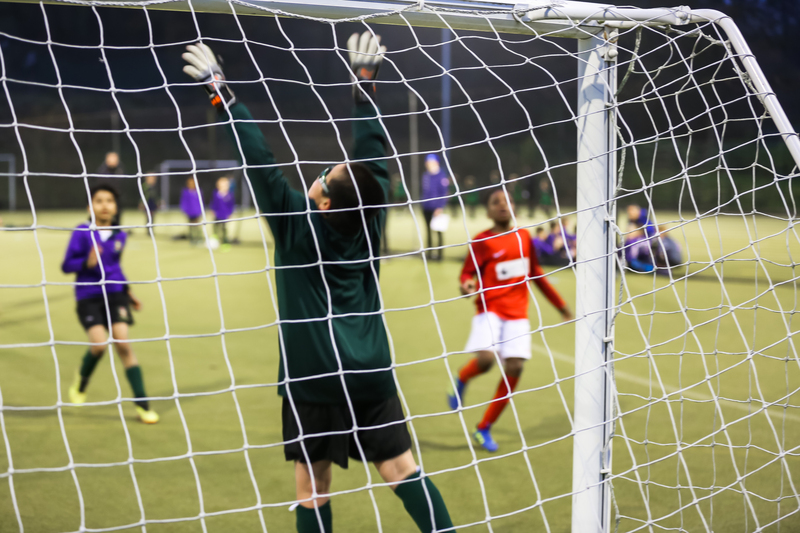 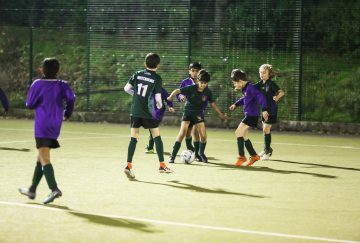 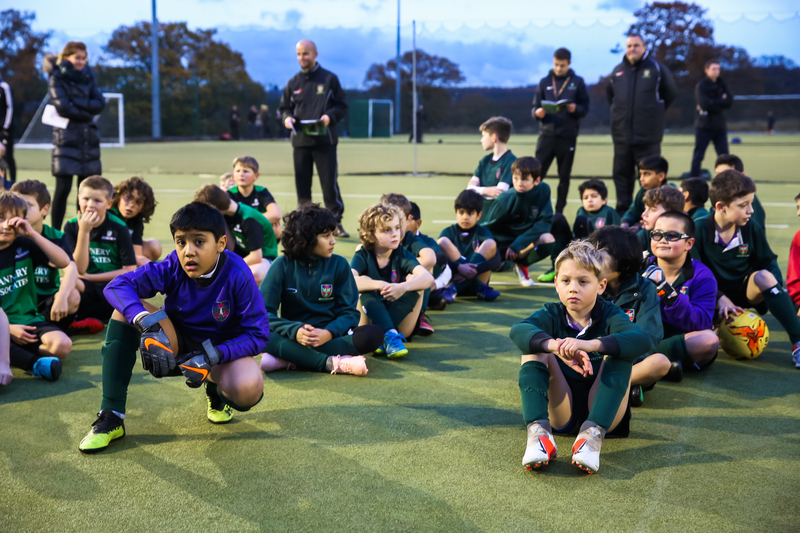 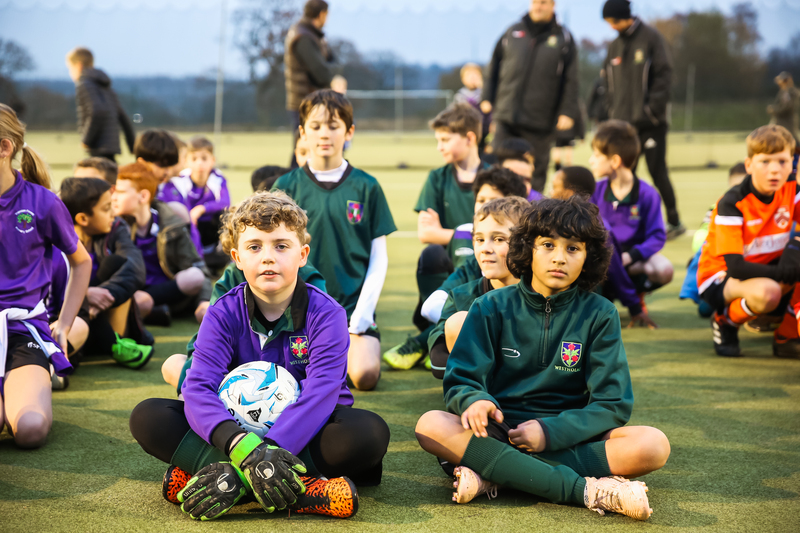 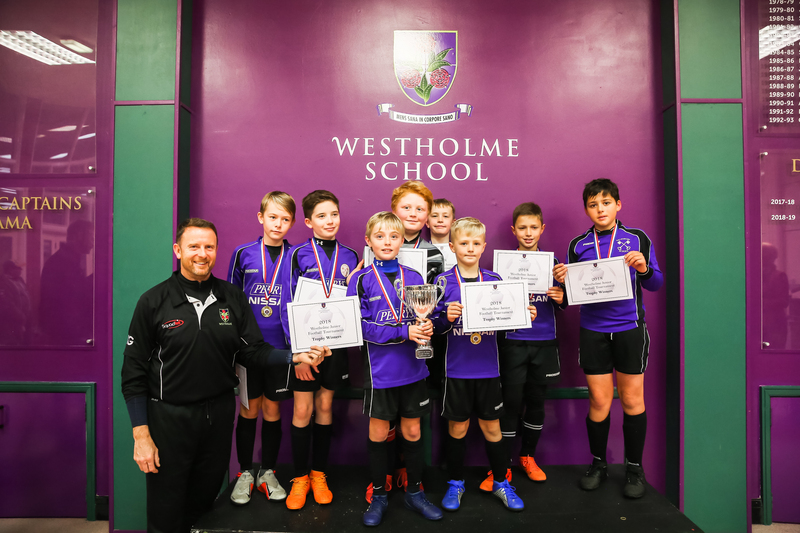 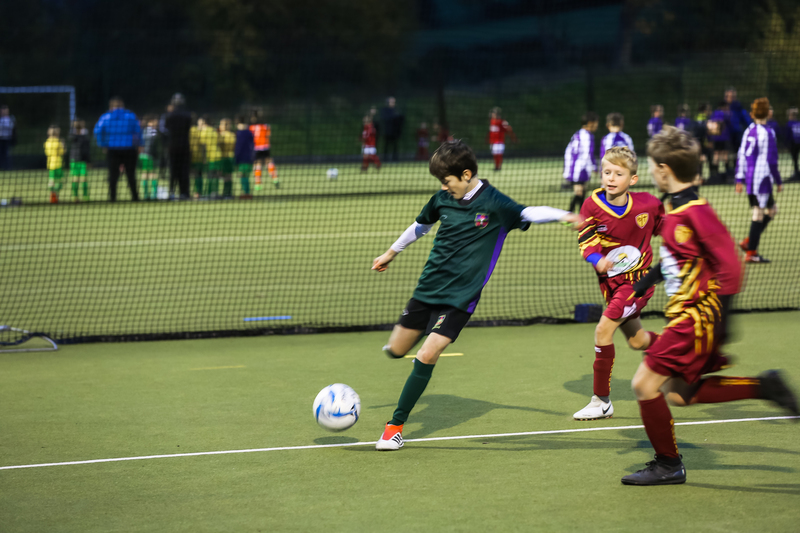 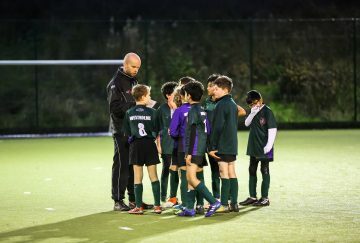 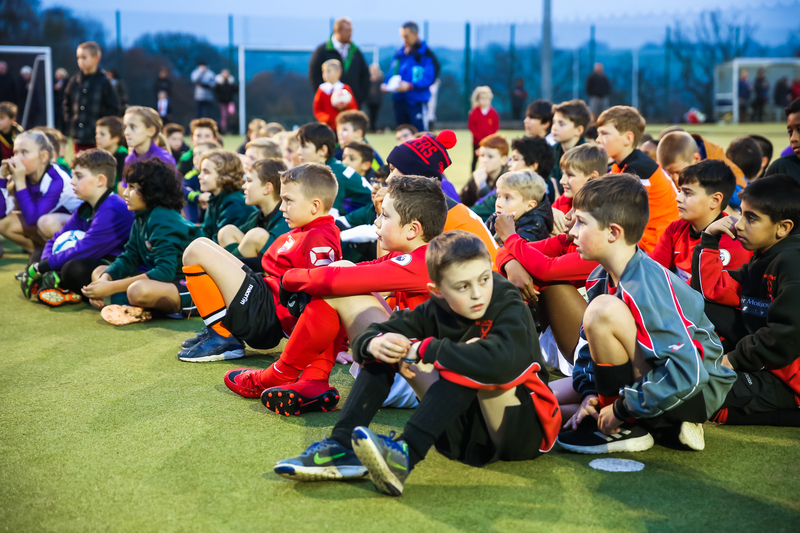 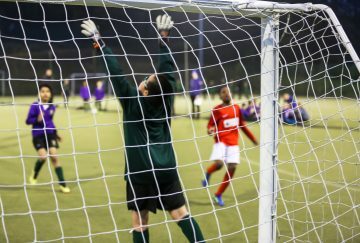 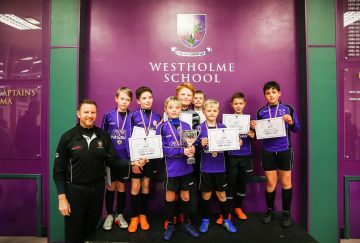 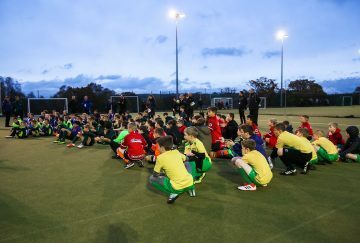 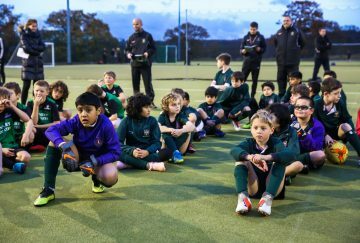 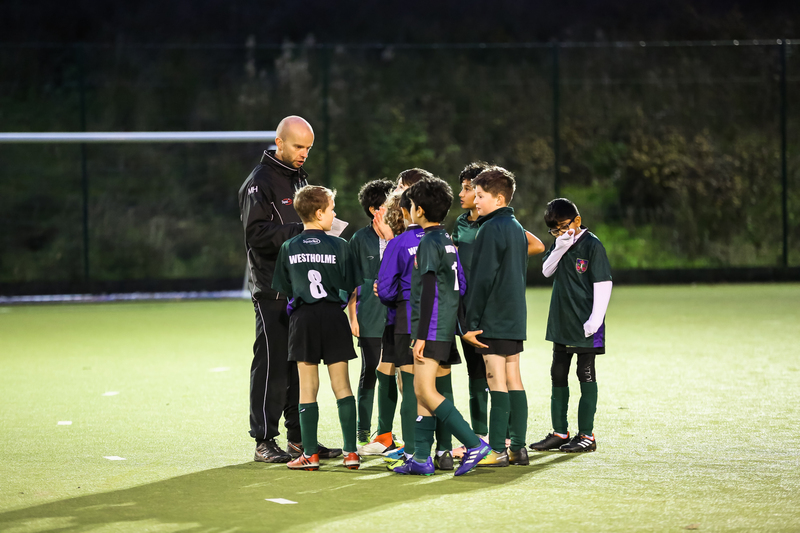 Over the last two Friday evenings the ever popular 6-a-side Primary Schools’ Football Tournament took place under our floodlights on the all-weather pitch. 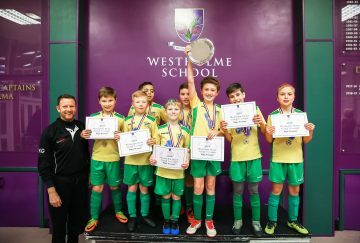 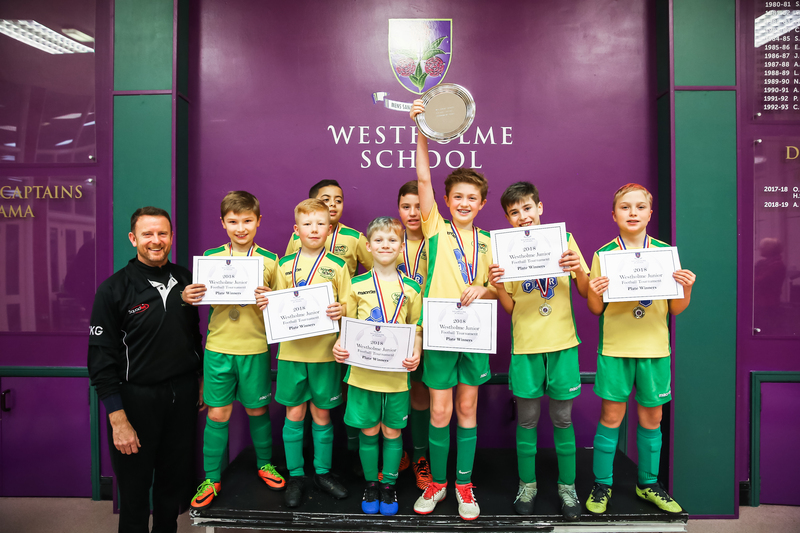 We welcomed 10 teams who all took part in a bid to become the Champions for 2018. 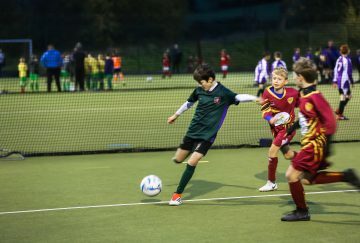 The pitch was separated, allowing for three matches to be played at once and all games were contested in a fierce, but fair, competitive manner. 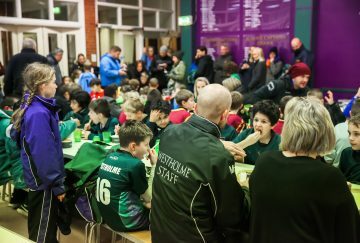 After the first evening of matches teams were divided into the Cup and Plate competitions ready for the following week. The weather was kind to the teams with over 100 boys and girls competing in the tournament this year. 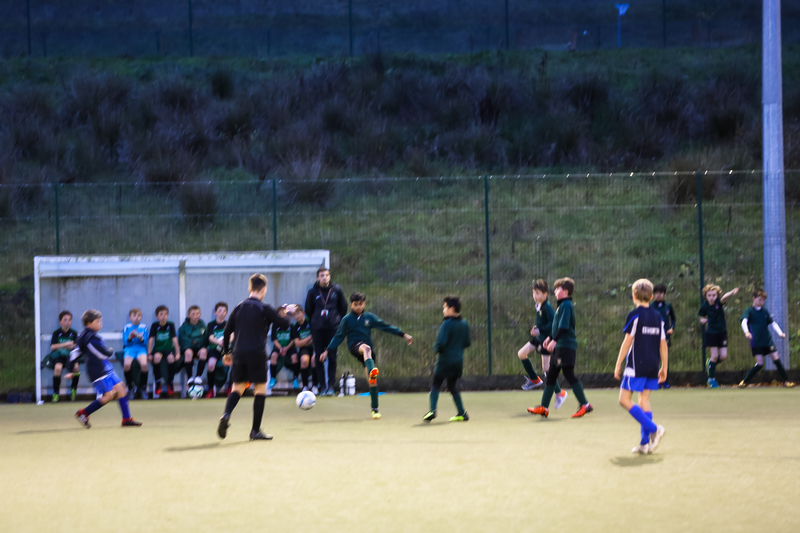 All of the matches were very close but Salesbury and Broughton managed to top their groups and enter the cup final. 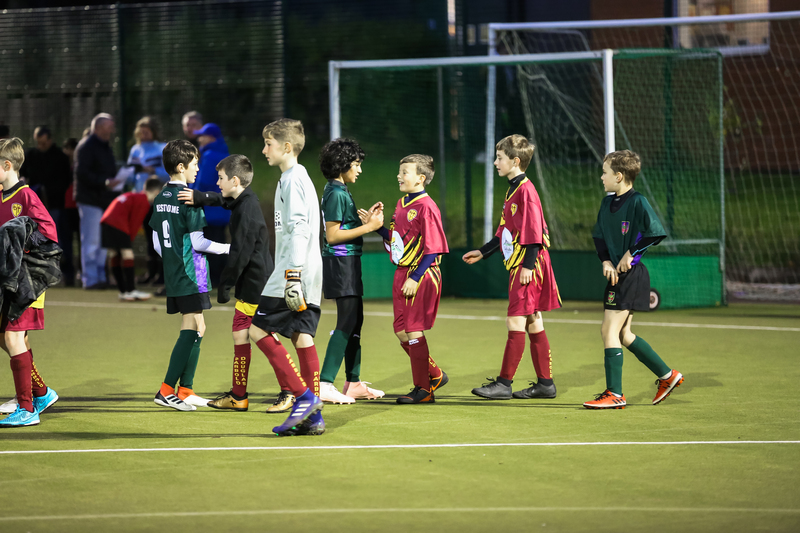 Whilst, Manor Road and Clevelands topped their groups and entered the plate competition. Both matches were very close, but Salesbury and Manor Road came out victorious on the night! 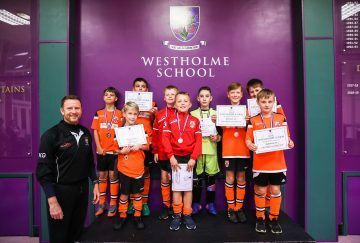 Thanks must go to our professional referees who took charge of each game and ensured that the tournament rules were carried out in the correct way and to Kevin Gallagher who presented the trophy and plate to the winning teams. Once the matches had all been played, team teas were served by our superb catering team. 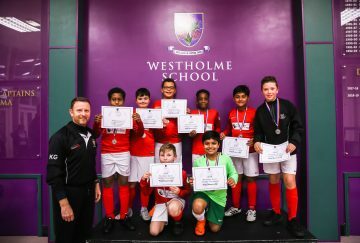 All of the teams played amazingly and everyone had a brilliant tournament.